Selfless, this is how we best describe our mothers. They put their children’s happiness and well-being ahead of their own. Their unconditional love that they can give is priceless. This month of May, Great Image wants to meet your Nanay that gives and share you everything in life. It's about time to acknowledge them at the least time that they expected. Joining is so easy! How? Take this chance to have a photo of you and your mom for only 20 pesos! Yes, you hear it right. 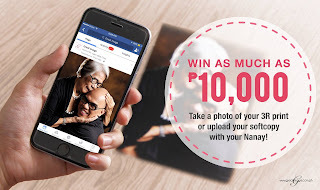 Just upload a photo with your mom and get the chance to win as much as Php 10,000. Check out the infographics below on how to join. Promo period is from May 4 - 31, 2016. The Philippine Society of Sleep Medicine (PSSM), the primary organization that aims to promote sleep medicine healthcare in the Philippines, again led in the celebration of World Sleep Day 2016. The World Sleep Day 2016 slogan is “Good Sleep is a Reachable Dream” and this year, Multiflex RNC Philippines, Inc., makers of Uratex foam and mattress products, lent its wholehearted support to the PSSM in its efforts to help promote good, healthful and restful sleep. During the celebration of World Sleep Day 2016, the PSSM held its 10 th annual symposium entitled “Sleep Matters: Discovering the Importance of Sleep” recently at the EMG Auditorium of the Lung Center of the Philippines. There were various workshops and lectures on many sleep-related concerns for adults—and even in children—that elicited interests from symposium guests. The PSSM is just one of the many organizations around the world that advocates the importance and educates people about the value of good sleep, which many people lack or perhaps do not pay attention to due to today’s fast-paced lifestyle and blinding-speed technology. Various studies have already shown that lack of restful sleep because of irregular work and lifestyle may lead to health problems in the future. Or even having an incorrect mattress may harm the body rather than provide the restful sleep it needs after a long and hard day at work. This is why the PSSM reiterates the important elements of good sleep, which are “Duration” or the sufficiency of sleep to become well rested and alert the following day; “Continuity,” which means sleep time should be continuous and unbroken; and “Depth,” that sleep should be deep enough to be restorative or invigorating. Quality sleep, the PSSM said, is very crucial to one’s good health and quality of life. It said that good quality and invigorating sleep is important for people’s day-to- day functioning, even in children for their overall wellness and development. 6 hours before bedtime; avoiding heavy, spicy or sweets 4 hours before bedtime, but a light snack is acceptable, exercising regularly but not before bedtime, using comfortable bedding, finding comfortable temperature when sleeping inside a well- ventilated room, blocking out distracting noise and less light as possible, and limiting the use of the bed to just sleeping. 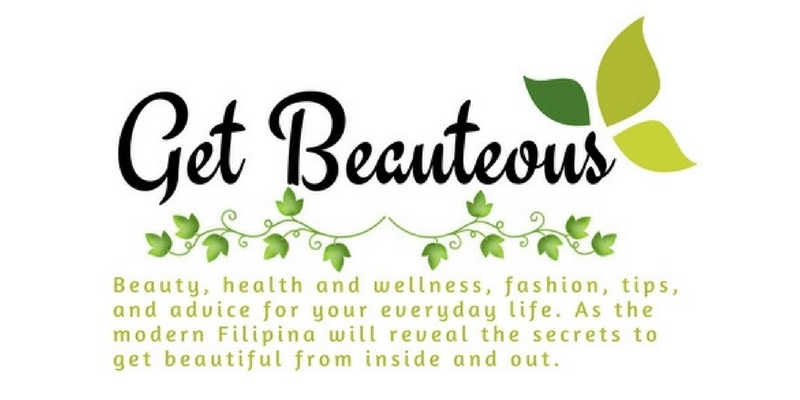 For its part, Uratex supports the PSSM through its own advocacies in promoting good sleep in the Philippines. “Uratex has always been humbly supporting efforts to promote good sleep, a much-needed bodily activity that unfortunately many people do not pay attention to or perhaps, do not know how to achieve it because of various reasons. 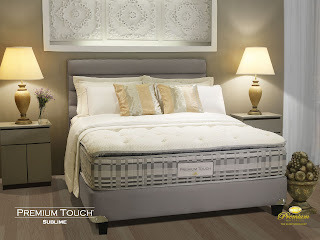 Simply put, it all boils down to adapting to a more healthy and less-stressed lifestyle, a positive mindset toward life, and choosing the correct mattress depending on the body’s shape and contours, and this is where Uratex can help,” explains Dindo Medina, Corporate Sales Director of Multiflex RNC Philippines. As the country’s sleep specialist, Medina said Uratex will continue to help Filipinos achieve helathy and superior sleep by continuously developing and bringing innovative mattresses and other sleep solutions. The PSSM is a group composed of several specialists involved in the practice of sleep medicine in the country and are highly trained to address sleep disorders among Filipinos. Pulmonologists, Neurologists, Ear, Nose and Throat specialists, Psychiatrists and Pediatricians are among those that comprise the group and have expressed interest in the process and study of sleep. Congress in 2017 where it will share vital knowledge with other countries about sleep. Together, this collaborative meeting will also help determine how the different cultures of these countries can impact on their actions with regard to sleep concerns. For more information about the value of good sleep to one’s health, visit the PSSM website, thepssmi.org. 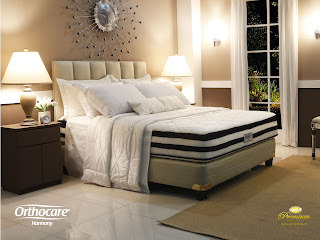 To find out more about the Uratex mattress and other sleep solutions, call the Uratex Consumer Hotline, 888-6800 or visit www.uratex.com.ph. Both categories include team relays where each member is required to cover approximately 25 kilometers to complete the race. Competitors are set to race around the areas surrounding the Clark Museum. The course stretches from the tree-lined Airforce City installation and its WW2 fighters, all the way through areas of the SCTEX expressway, and back to the Sacobia Bridge, ending along Balagtas Avenue. Athletes will be tracked online and in real time using automatic time checkpoint stations. Preparation for the event includes an 18-week training period spearheaded by running teams, veteran ultramarathon runners, and previous race winners. CardiMax will be made available for free at the training sessions and at designated aid stations throughout the course. The first CardiMax-Clark Ultramarathon reintroduced the brand as an ideal supplement for athletes, according to Katheryn Feliciano, Integrated Pharmaceutical, Inc. VP for Operations. She recalled that those who tried CardiMax during last year’s training sessions personally felt its capacity to boost energy and specifically asked for the supplement at the aid stations. “CardiMax used to be known only as a supplement for diabetics and patients with heart disease, but last year’s ultramarathon showed that it also benefited high-endurance athletes who needed help in maintaining their energy levels.” Feliciano said. 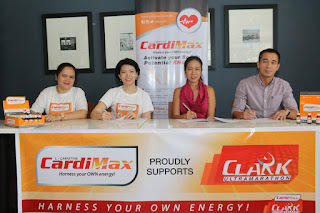 For CardiMax-Clark Ultramarathon organizer Christine Ferrera, last year’s partnership proved to be a synergy of purpose: “The tie-up with CardiMax was aligned with our goals of promoting health through sports. Last year was a good experience for the runners, and we will do our best to keep this year’s event just as festive as it is challenging,” Ferrera said. CardiMax is a supplement composed entirely of pure L-Carnitine, a nutrient that helps convert stored fat into energy. While the human body naturally produces L-Carnitine, it usually falls short of the requirements needed to synthesize the nutrient. One way to augment this is by consuming more red meat, which, in turn, can cause a number of health problems. With CardiMax, the body receives sufficient amounts of L-Carnitine without having to increase red meat intake. This is helpful for athletes who need to watch their diet while simultaneously maintaining peak physical performance. Registration for the event is until July 15, 2016. For more information about the CardiMax-Clark Ultramarathon, please log on to clarkultramarathon.com. 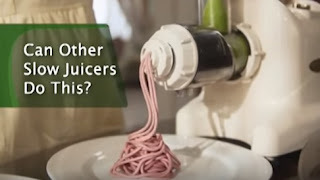 Today's modern Mommies should be creative enough in thinking of ways of how to feed their children properly, with food that is not only delicious and tasty but also healthy. 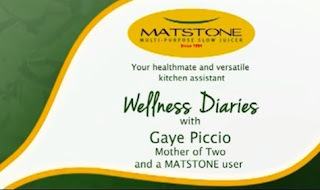 It's a good thing that there are modern kitchen health mates today that can help Mommies solve this problem, and that is the Matstone Multipurpose Slow Juicer. 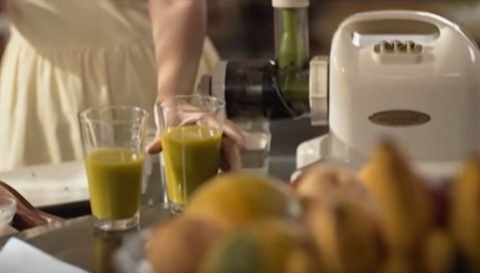 It's the best kitchen assistant you'll ever have in creating nutrition-packed and tasty food choices, particularly made out of vegetables and fruits. 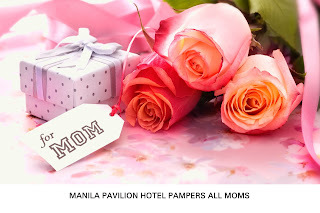 genuine affection by allowing her to celebrate the joy of being a mother. Like or Follow @WaterfrontMNL for regular updates.